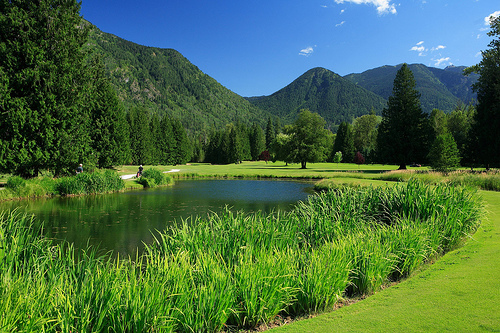 The awe inspiring scenery at Kokanee Springs Resort will take your breath away. 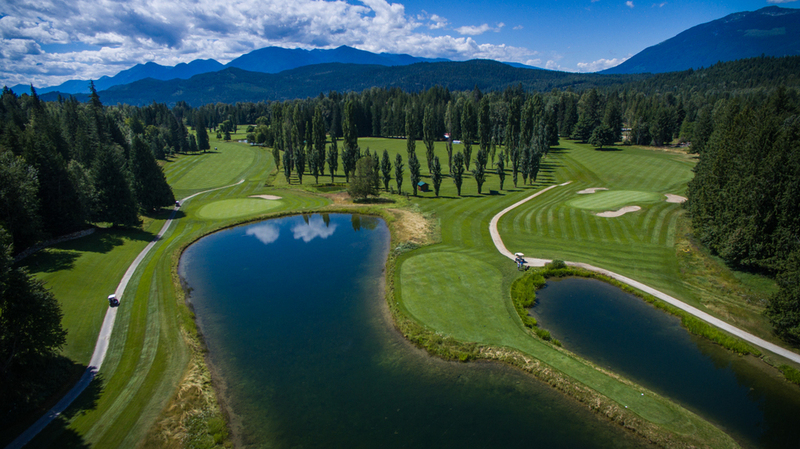 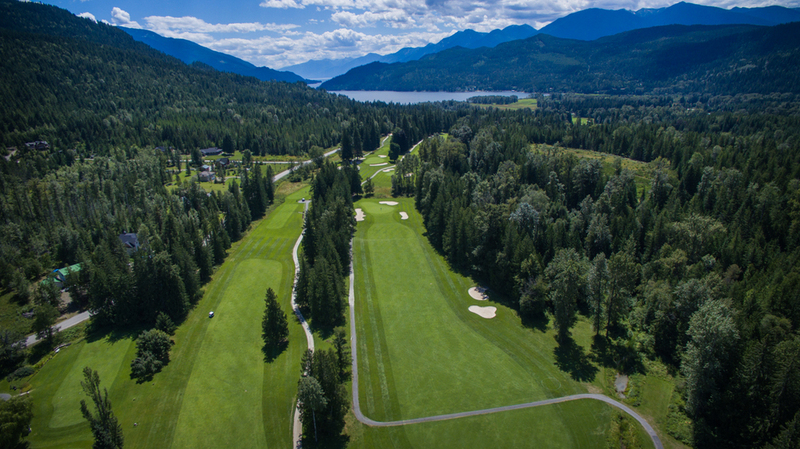 Every hole offers you spectacular panoramic views of the Kokanee Glacier, Kootenay Lake and the surrounding area. 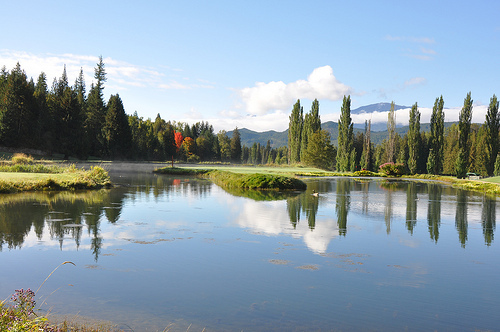 Play golf in paradise, you will never forget it!